Service on all types of residential & commercial equipment electrical problems. 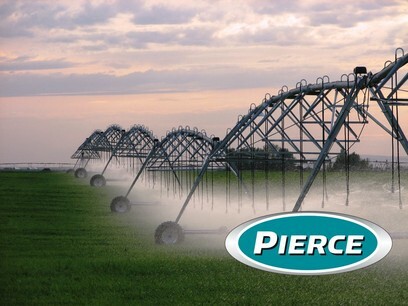 Including electric motor repair, submersible well pumps, irrigation pumps, sprinkler systems, center pivot irrigation. House wiring problems; dead circuits and power problems. Shop equipment, welders, air compressors, sanders, lathes, planers, generators and rotary converters. Experienced with solar and wind generation inverter power systems and battery banks. Solar panel auto-tracking controller drive. Water/sewer treatment plant system controls. 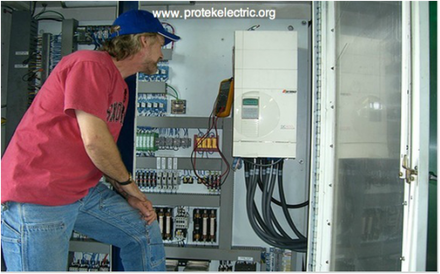 40 years experience troubleshooting electrical control systems, wiring problems, motors & equipment. AC & DC motor specialist. 3 phase & single phase motor diagnostics & repair. Motors & control systems expert troubleshooter. 40 years electrical experience ~ 20 years in my own business, many happy customers! Large irrigation systems with VFD drive controlling pump motor speeds to regulate pressure. Electric Wheelchair, Power Scooter & Golf Cart repair. Service on electric water heaters, ceiling fan and lamp & light fixture repairs, baseboard heaters. Garage & shop door openers, pellet stoves, irrigation pumps, home water well pressure pump, Reverse Osmosis water filters. Solar power and wind generator power systems troubleshooting & repair. Consulting and design for home backup power generator and transfer switch systems. Underground wiring faults - locate & repair. Automatic security gates for residential driveway security and gated communities. Gravel pit & batch plant motor control problems. Center pivot irrigation system troubleshooting and repair. Pierce certified electrical technician. 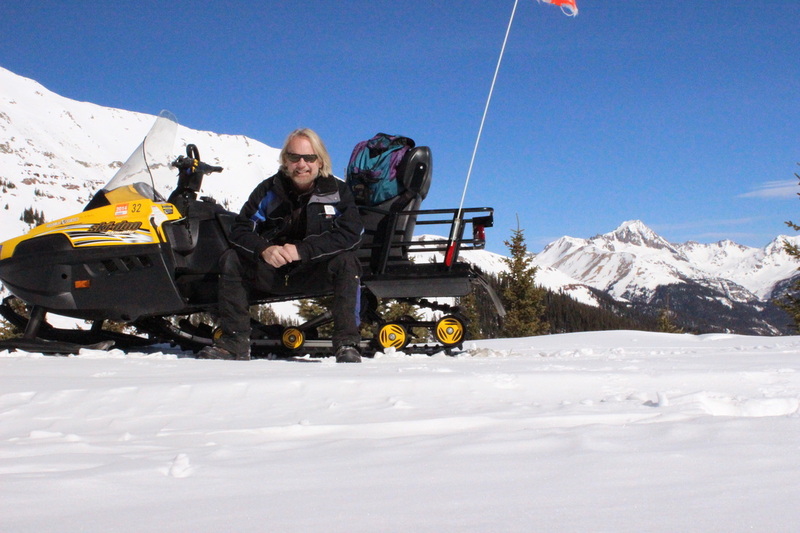 Ski lifts, snowmaking systems, ski resort electrical systems. 30 years working at Purgatory Resort. 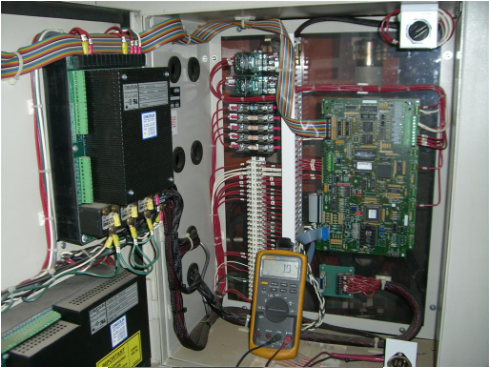 RV electrical systems, including mains from shoreline panel and generator set. Also, DC power converter and AC inverter issues, as well as on-board equipment systems, including solar system. Smarthome Insteon-- devices to manage and control lighting, dimmers, thermostats, WiFi cameras, appliances, irrigation, garage doors, dead bolt door locks, pool equipment, pumps, etc. All from your smart phone or laptop anywhere ! Familiar with all types of electrical systems & controls. House wiring to automated process machine equipment. Modular lighting control, home lighting systems like Leviton. Commercial lighting systems and signs. 40 years experience with 480 volt AC systems. Three phase power & variable speed drives. Working knowledge of live power systems, working on energized systems to bring equipment back on line. Familiar with all types of electrical testing using meters and scope to determine problems. AC & DC motor specialist. Electric motor repair, 3 phase, single phase, and DC motor diagnostics.